Here at Diamond Flexible Packaging, we believe customer service is our most popular product. It is our attention to manufacturing quality products and to each of our customers’ specific needs, that keeps customers coming back year after year. 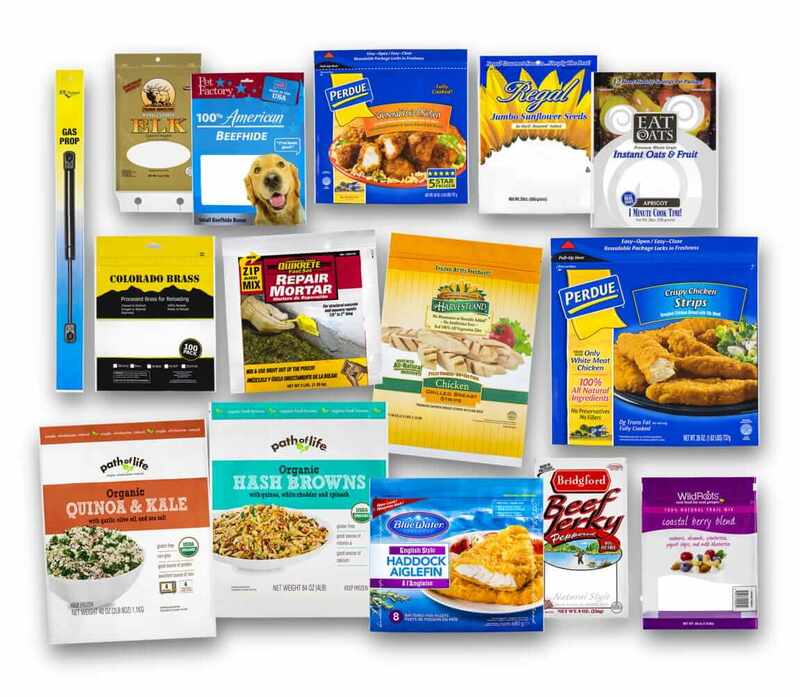 Diamond Flexible Packaging is a third generation, family-owned business with years of experience producing quality flexible packaging. 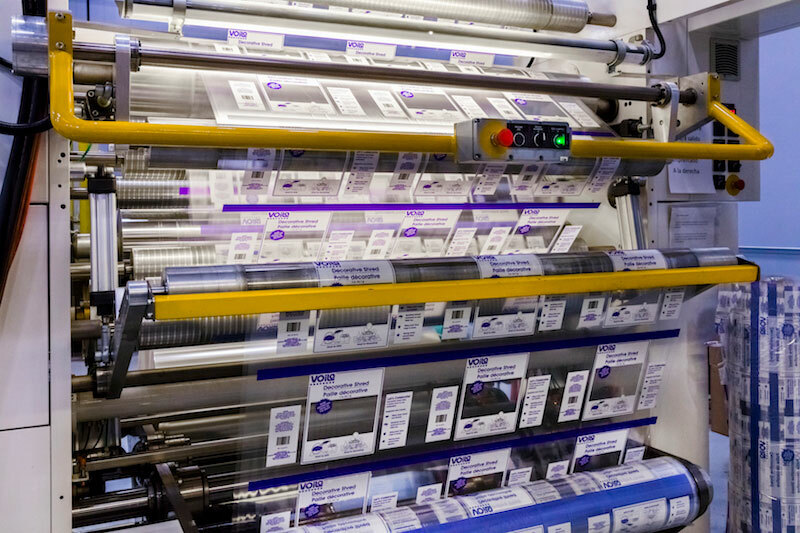 We’re proud of our full-service capabilities which include high-end flexographic printing, solventless lamination, slitting and pouch and custom bag conversion. As an American manufacturer, not only is our facility located near Chicago – right in the heart of America – but we pride ourselves on choosing only the best raw materials, always from domestic sources. Here, again, our emphasis on quality is what sets Diamond Flexible Packaging apart. 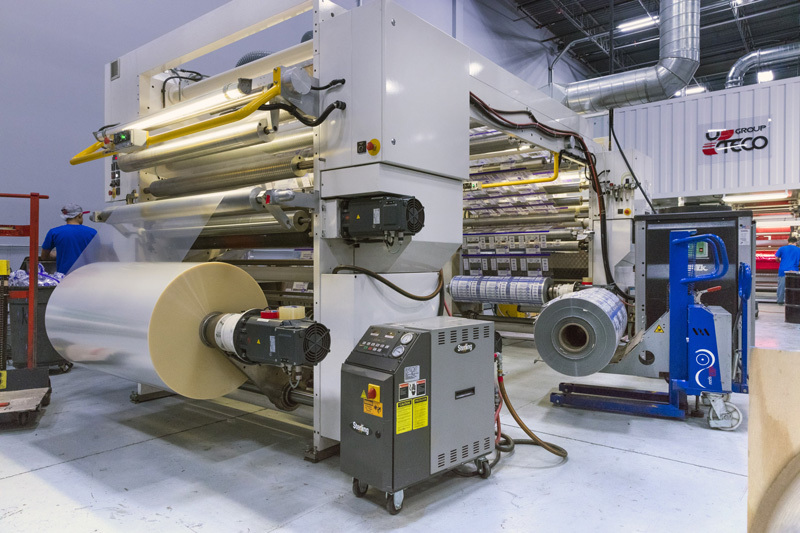 We are also excited to announce we have recently increased our printing capabilities with the acquisition of a 10-color printing press. We now offer our customer’s the very best printing quality available on the market. By investing in our future at Diamond Flexible Packaging, we’re investing in the futures of each of our valued clients. 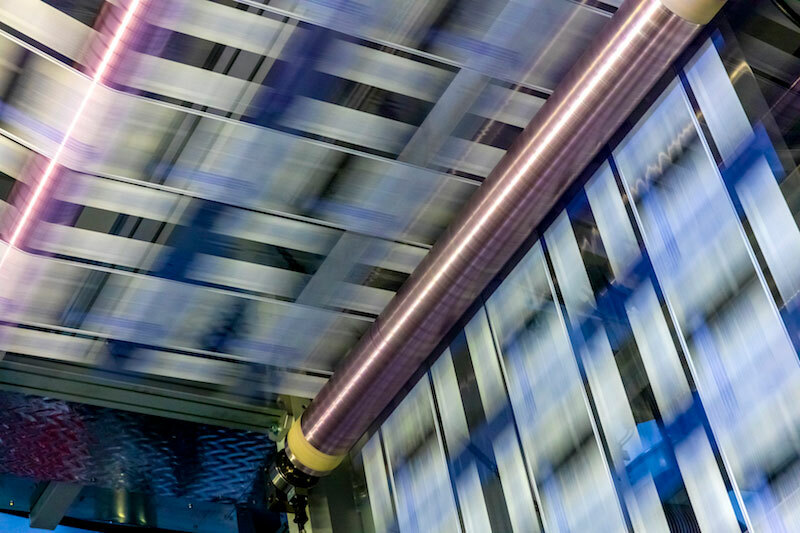 While our experience, range of services, domestically sourced materials, and increased printing capabilities all contribute to the quality of products we know our customers are looking for, it is our highly-trained and knowledgeable employees that are the heart of our company. 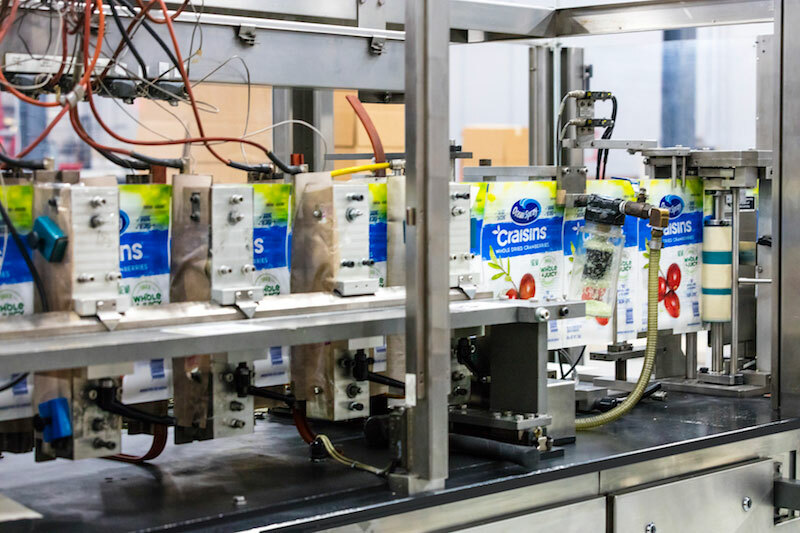 Our team will work together to plan and produce the flexible packaging product that fits your needs. Please submit the contact form and one of our representatives will get back to you as soon as possible. For immediate assistance, please call 1-800-654-2856.